Speeds up to 1,000 Mbps! 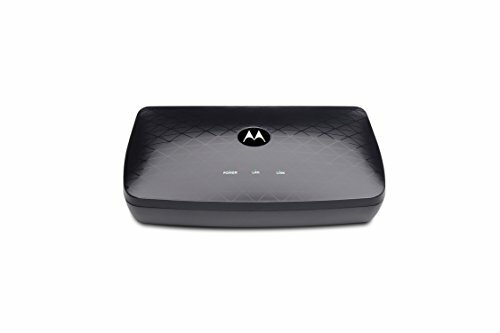 Bonded MoCA 2.0 beats wireless for speed, latency, reliability, and security. You need MoCA capability built into your router or provided to the router by a MoCA Adapter. Most FiOS routers have MoCA capability, but most other routers and modem/routers need a MoCA Adapter.